In July I launched a petition for St Bernard's Avenue to be properly resurfaced. 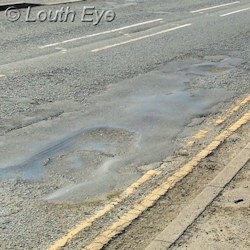 The road is notorious in Louth due to its large potholes. 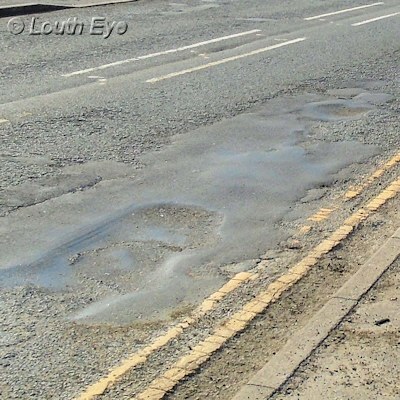 This is an unhappy result of the way it was originally built on concrete bays which are now disintegrating, the amount of traffic it experiences, and the poor quality of the temporary patches the county council has been using to fill the holes. Whilst talking to people about the potholes, it has become apparent that the dangers of the road extend beyond the obvious. Yes, people's cars are getting damaged when they run over potholes and damage their suspension. 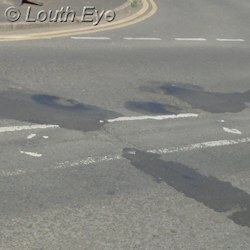 Yes, there is a danger to road users and especially cyclists as drivers swerve to avoid potholes. Yes, it makes that part of the town look scruffy and unwelcoming. Some residents notice their whole houses shaking when a large vehicle passes. But what is worse is the impact on people with disabilities and medical conditions. The shaking as they try to drive along St Bernard's Avenue can be agonising. It's easy for able bodied people to disregard this. However, imagine recovering from surgery and trying to navigate a series of large potholes, each one causing a jolt. Would you bother, or would you remain at home, isolated, rather than going out? So potholes are more than an inconvenience and a cost to drivers; they can also be a disability access issue. I have been banging on for years that austerity is counter-productive and cruel. And it is a false economy. When potholes aren't filled, somebody else pays the price in terms of damaged vehicles, lost opportunities to travel, injury, or pain. That's why on 11th October at ELDC's full council I and the rest of the Labour group voted in support of the Fairer Funding campaign for Lincolnshire, which aims to get another £116 million for the county. It doesn't go far enough, because local government as a whole has been starved of funds, as well as there being a degree of inequality in the amount of money that goes to rural areas which have to contend with higher transport costs. Yet it would be a step in the right direction. The policy of austerity has brought us many indignities, and the state of St Bernard's Avenue is one of its results. It's about time George Osborne's economically illiterate policy was consigned to history. It's about time we had infrastructure such as safe, usable roads. Money is available for this, whether through lobbying central government or dipping into reserves. It's just a matter of whether the political will is there. The online petition on 38 Degrees about resurfacing the road will close on 27th November. In addition, at least 526 people have signed the paper version of the petition. 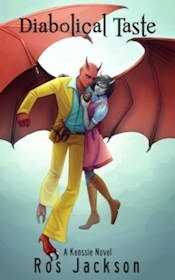 Please sign it.